Endemol Shine Group brands attract significant global audiences through our network of digital channels across platforms including Facebook and YouTube. 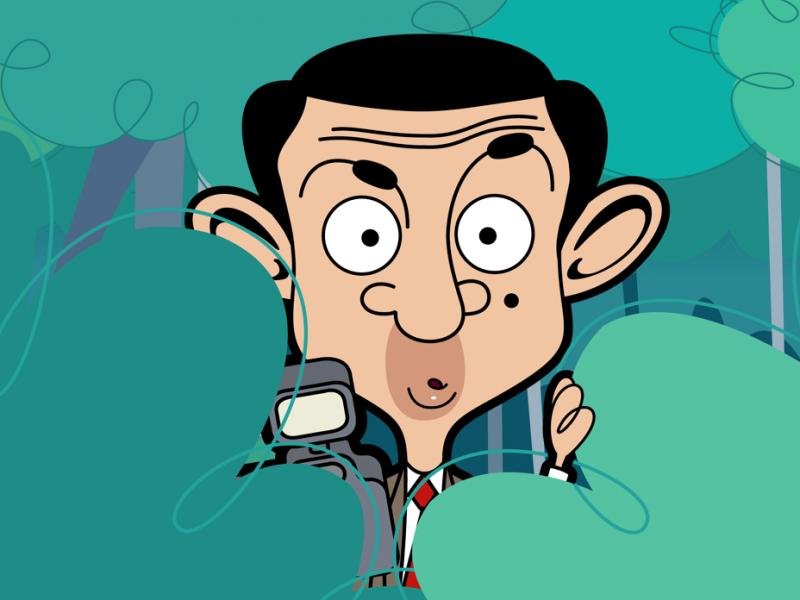 Established global brand Mr Bean has more than 80 million fans on Facebook and has been awarded YouTube’s Diamond Play Button for surpassing 10 million subscribers on the official channel; and digital animated series Simon’s Cat is the biggest cat on YouTube! Online, our TV franchises such as MasterChef and Big Brother entertain global audiences and our genre-based consumer-facing channels such as Puddle Jumper and OMG Network bring together the best curated content from our extensive library of series from around the world.